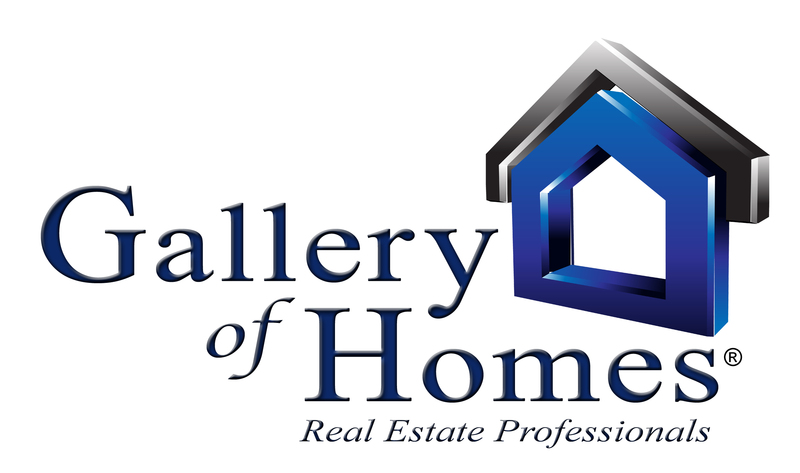 It would be our pleasure to assist you in the purchase of your new construction home. We are able to represent you with any builder and help you negotiate your entire deal including the price, options and incentives without it costing any more money to you. Please fill out the form below and we will contact you shortly. What city/cities are you interested in? Do you have to sell your current home?